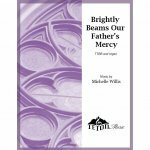 Beautiful arrangement of Philip Paul Bliss' beloved hymn. Organ line and clarinet mimic the waves of the ocean while the violin soars above the ocean like a bird in flight. 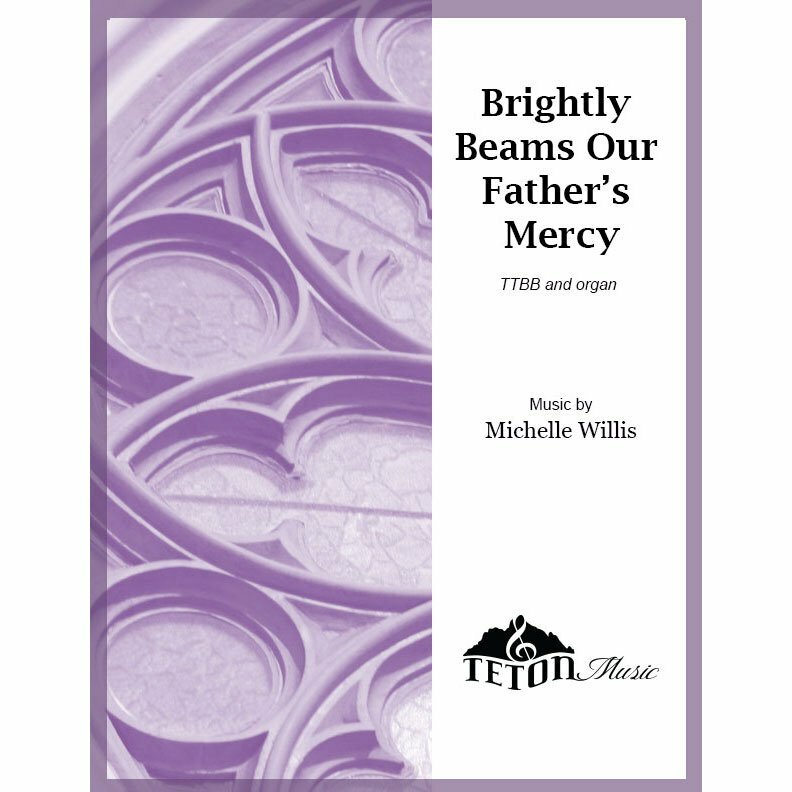 Audio recording of "Because We Sing" Men's Choir directed by Merrilee Webb and performed in the Salt Lake Tabernacle. You may rescure, you may save.